Key players from Dubai's art scene, including the Director of Art Dubai Myrna Ayad and Asmaa Al-Shabibi, the director of contemporary art gallery Lawrie Shabibi, come together to discuss the Middle Eastern art market at this year's Art Business Conference. Ayad and Al-Shabibi join Mohammad Saeed Al-Shehhi of Dubai Design District and Pinsent Masons' Fionnuala Rogers. 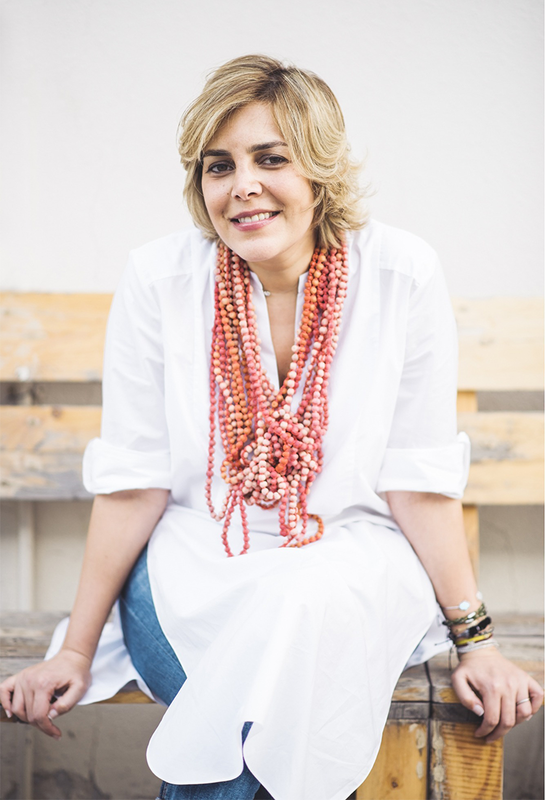 Chaired by the International New York Times' Farah Nayeri, the panel will discuss topics including doing business in the Middle East, the current state of the market, collecting tastes and the future of the Middle Eastern art market. 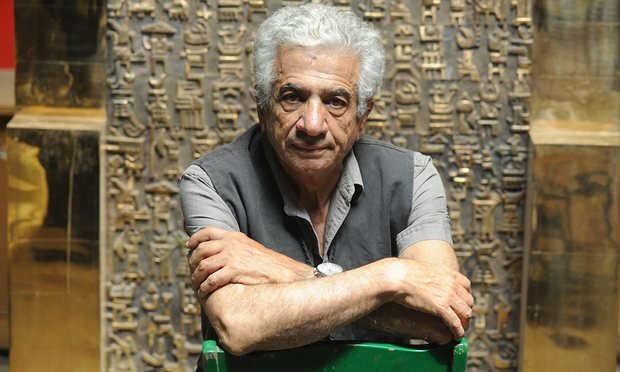 The talk will be key for 2016 as Middle Eastern art continues to rise since the pivotal moment when Parviz Tanavoli became the Middle East's most expensive artist at auction in 2008 when his sculpture The Wall (Oh Persepolis), sold for £2.1 million at Christie's New York. See more realised prices for Tanavoli here. The conference will be held on 1st September 2016, at Church House Conference Centre in London. See here for more ticket information.